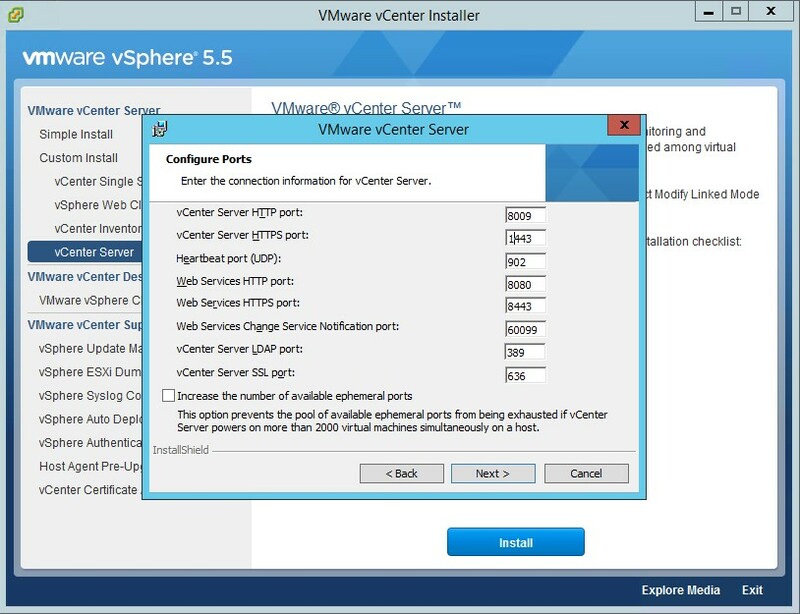 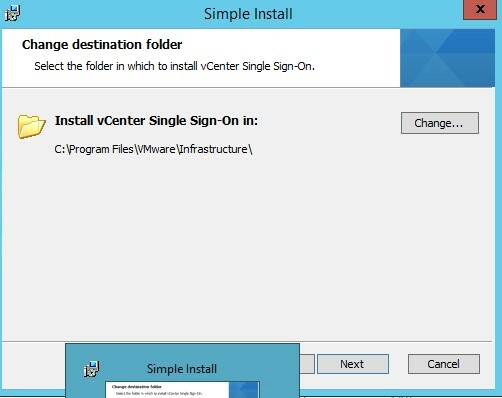 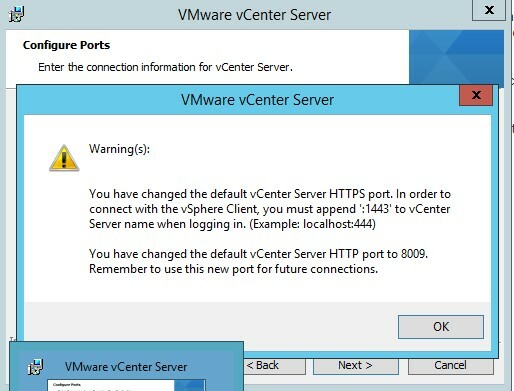 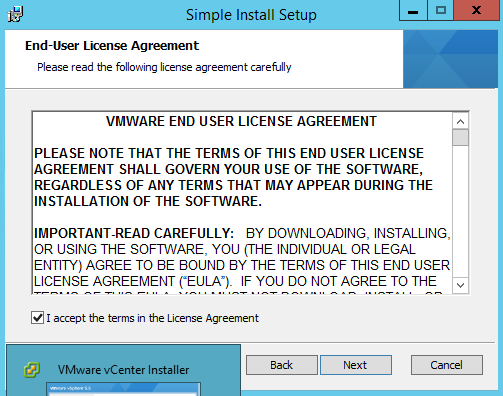 Today in this Post we will talk about the installation of Vmware Vcenter 5.5 step by step . 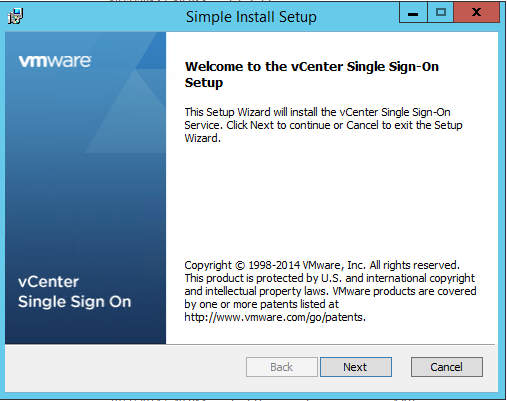 Somehow , I found that there was a lack of a simple guide on Installing Vcenter. 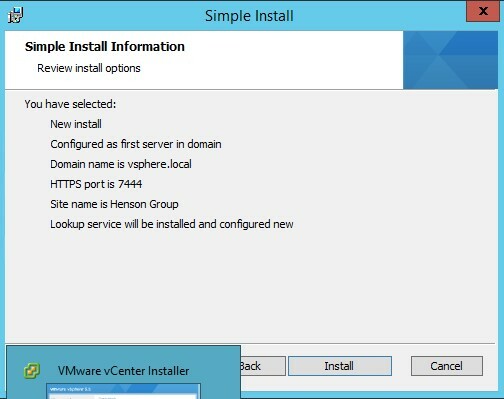 Basically Vcenter offers two types of installation .One is Simple and other is Customized. 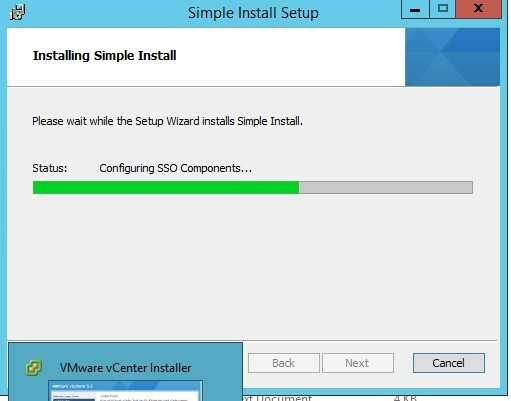 If you opt for Simple installation then the set up will install all the Mandatory components itself and if you opt for Customized Installation then you will have to install each component manually. The Set up will run for time before completing Successfully .